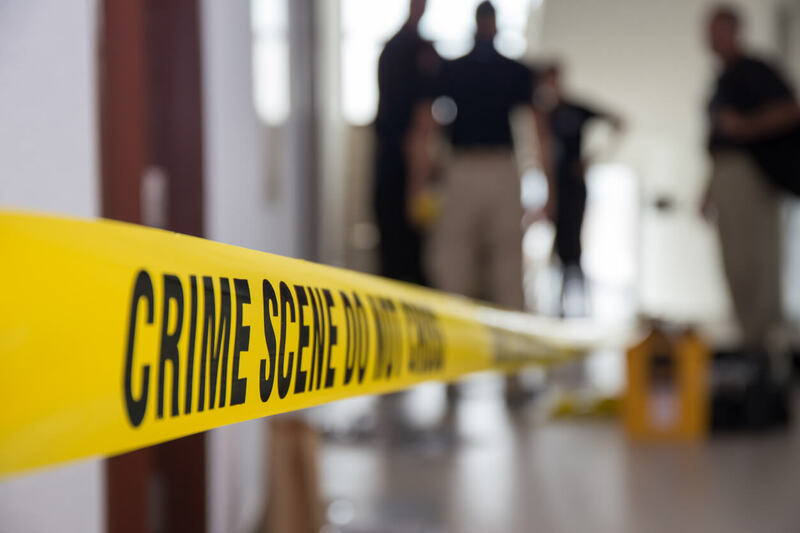 Seely & Durland Insurance, Irwin Siegel Agency, and ASPEN have partnered to create an Active Assailant program that specifically addresses the needs of Human and Social Service organizations. Although no one wants to think about the active assailant threat, it has unfortunately become an important consideration in our society. Like any other emerging risk, it is difficult to predict the unexpected. However, we can offer some peace of mind that, in the event of a horrible tragedy, the proper systems are in place. ACTIVE ASSAILANT INCIDENT: A deliberate malicious physical attack by an active assailant at a covered location who is present and armed with a weapon (handheld instruments, small arms, explosives, and vehicles), and the subsequent action of authorities. THREAT INCIDENT: Any specific threats to inflict bodily injury, or damage, destroy, or contaminate property. LEGAL LIABILITY: Coverage for the damages and claim expenses an insured will become legally obligated to pay following the incident. PHYSICAL DAMAGE: Coverage for the cost of physical loss, damage, or destruction to insured property resulting from an active assailant incident. EXTRA EXPENSES: Cover for a range of extra expenses and costs likely to be incurred. RESPONSE FEES: The cost of critical incident response from market leading security consultants, GardaWorld. Active assailant/shooter risk is an unfortunate reality in modern America. It is our job as your independent insurance agents to represent our communities and let you know we can provide coverage and support for these types of risks. We are your insurance solutions provider and partner, serving Warwick, Greenwood Lake, Florida, Goshen, Pine Island, Middletown, Chester, Monroe, Newburgh, Orange County, and the Hudson Valley and Tri-State Area. For more information, please contact us at 845-986-1177, or fill out the brief form below and we’ll get back to you shortly!